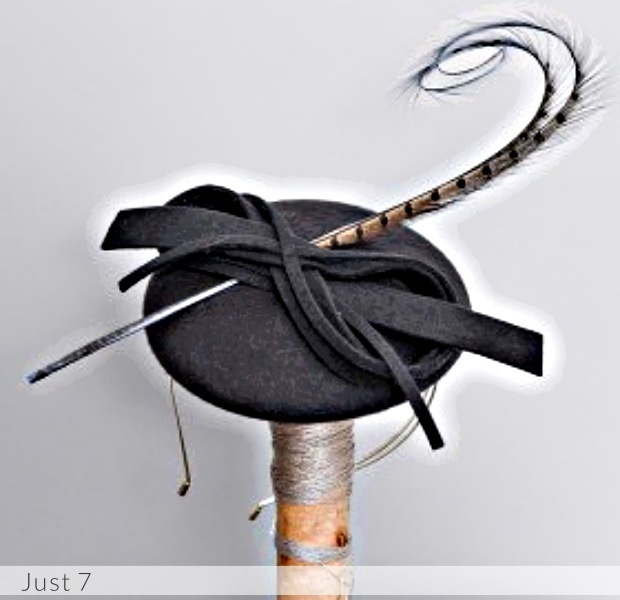 At Just Seven we Love, Design and Make hats. Patricia works from her studio based in Devon and enjoys nothing more than creating something special for her customers. This together with her studies at Plymouth college of art and design ensures unique creations produced to high standards. We follow trends, but create uniqueness for all seasons and occasions. More importantly there is a hat for each of us, it is about finding the one that works!